The Music Store 24" Cymbal Bag is a great quality cymbal bag for an unbeatable price. 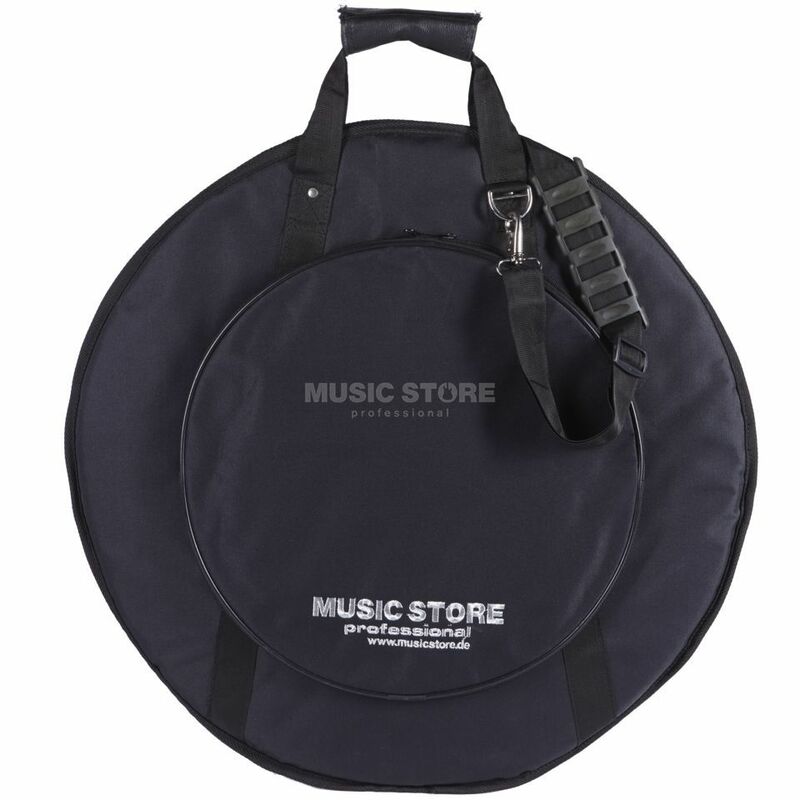 Music Store's 24" Cymbal bag offers essential protection for your cymbals, featuring heavy duty, water resistant nylon construction, strong zippers a handle and a shoulder strap. This is a good basic bag for the cymbals, its a case of what you pay you get, it does the job in protecting from rain and ease in carrying the cymbals but its not a protection against dropping or the being bashed you would do better with a hard case for that.